I have always been really dubious about hair oils. I have naturally dry hair which doesn’t usually get greasy, so the idea of adding grease and oil scares me slightly. However, I have been proved totally wrong by this product. 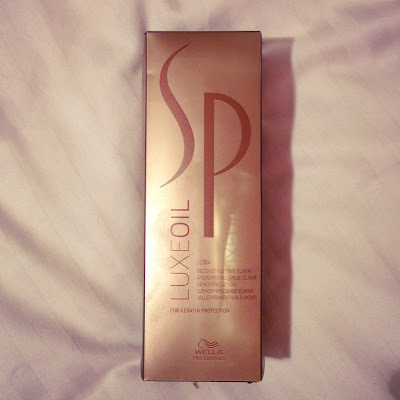 The Wella SP Luxe Oil comes in this sleek golden bottle with a pump and a lid. You apply the tiniest, pea sized amount of the product to your fingertips and then rub it through the ends of your hair when wet before drying. When I was applying it, I could feel how soft and silky it was making the ends of my hair and even after drying, the ends feel really soft and smooth. 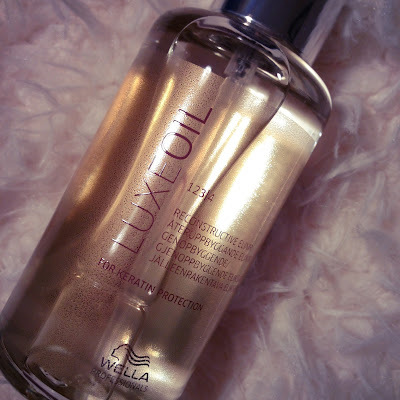 I cannot compare this to other hair oil products as this is the first I have tried, yet I think I will be sticking with this one for a long time. 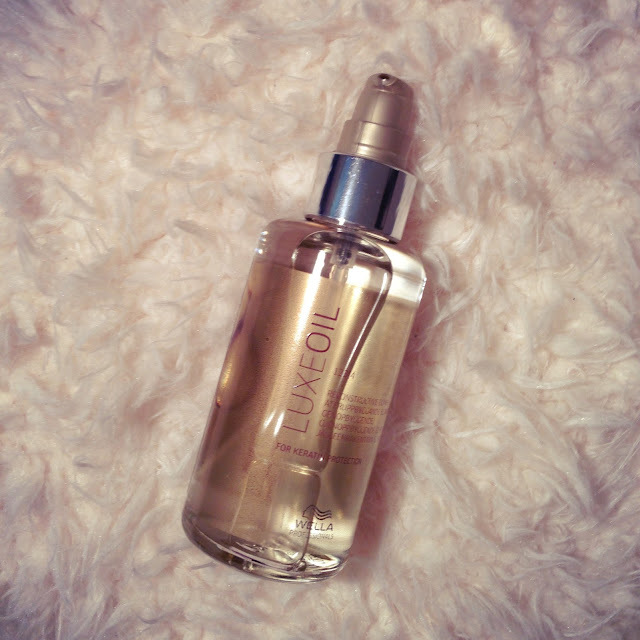 To be honest, this bottle will probably last me around 2 years also so it will definitely be a new hair staple for me. For the price, you really will get a product that will last you for a long while and does the job that you would want a hair oil to do. As long as you use this correctly, do not apply too much and do not apply it to your roots, it is a really lovely hair product. Have you tried this? I’d love to know your thoughts on this or any other hair oils you have tried?